Every film, every videogame and every trailer is a visual piece of art, a product of Your hard work, effort and passion. Music without emotion is not music to me. 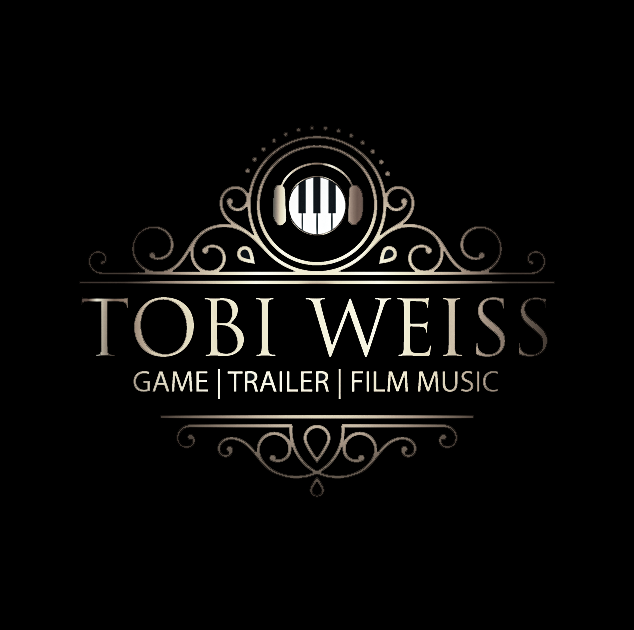 Outstanding film- or gamesoundtracks are not only a useful addition to your work but an essential part of every production. 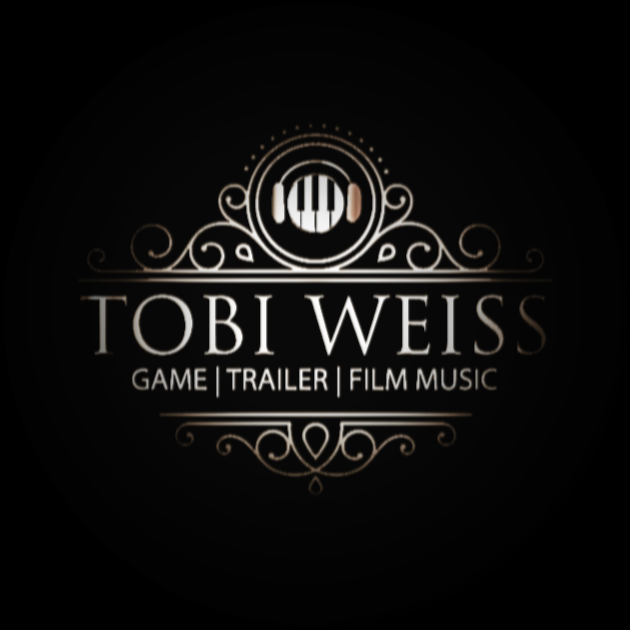 What makes good film- and gamemusic is its ability to create vivid pictures on the audience’s mind, to emotionally engage its audience, to touch the audience. 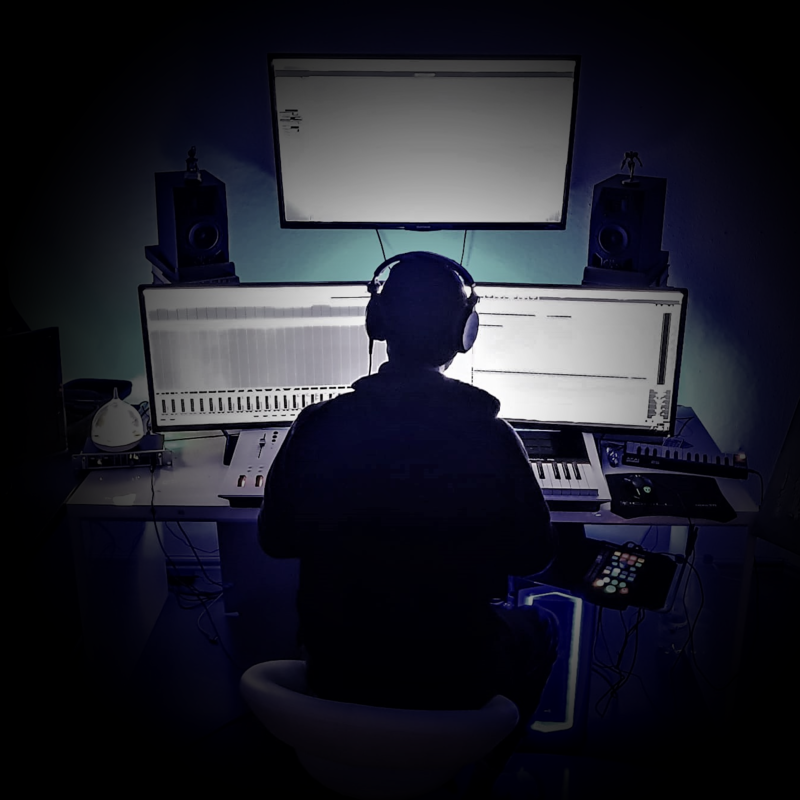 My musical creations base on this fundamental idea- I capture the atmosphere of Your work and embrace its mood by adding an auditory dimension to it. Music that has not been created for and modelled around Your work carries the risk of diminishing or even distorting the intended mood and message of Your production. For Your work to attain the desired effect and appeal it is essential to create perfect harmony of the consumer’s visual and auditory experience. A customized musical concept is of great importance for Your game no matter what genre Your creation may have. Music helps the player to fully immerse in the world created by You. Music obtains the ability to guide the player and thus intensify the gaming experience immensely. My compositions enhance the mood captured in Your creation. I will compose music for your work scene by scene and under strict guidance of Your creation’s intention, message and desired mood. 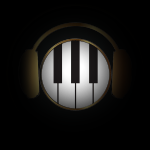 Its is my aim to enrich the world You created with perfectly customized music to help You achieve a unique gaming experience. Whether it be a trailer, film or advertisement clip You are working on, I will help You create a unique experience for Your consumer’s by accompanying Your visual creations with customized music.